If you are a restaurant owner, food critic, or just an ordinary consumer that appreciates the pleasure of dining at a restaurant every now and then, this article about air duct cleaning in restaurants is going to be very enlightening to read. 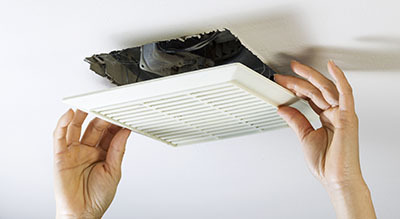 The kitchen and dining area gets cleaned several times on a daily basis at most restaurants; but, how about the air duct system? 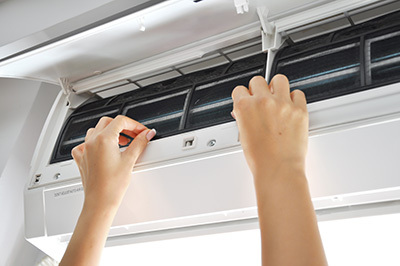 The ventilation system directly affects the quality of air in a business establishment. Most people are very sensitive and may have a negative reaction to dust, mold, and other contaminants that have built up in the ducts over time. Usually when a person sits down to eat in your restaurant; they will know immediately if the air quality is bad; there is something about eating and breathing poor oxygen that just doesn’t go together. Some people react differently than others. For some, their breathing might be affected whereas others may get a headache or congestion. There have even instances where the unclean circulation has triggered customers' asthma, causing them not to come back to the establishment. 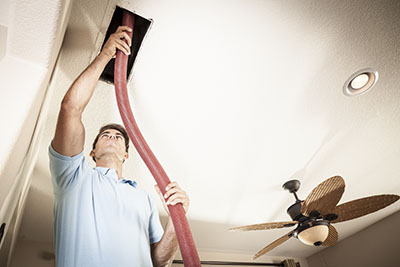 Don’t lose good customers because of a filthy duct. Restaurant goers do a lot of looking around while they are seated at the dinner table. That is probably the reason that restaurant owners place a lot of time and money in the décor, lighting, furniture, carpet, and other scenic ambiances. That is all pointless if the customers looks around and observe dust and cobwebs on the vents up ahead, right above their food. Dirt on the grills of the vents indicates that there is dust and other filth in the ducts as well. The last thing a restaurant owner wants is to have the customers wondering if dust particles are floating around in their food or drinks. This can be all avoided by having the ducts and HVAC system vacuumed and treated periodically.